Help NAFA Grow with this Social Media Tactical Plan! 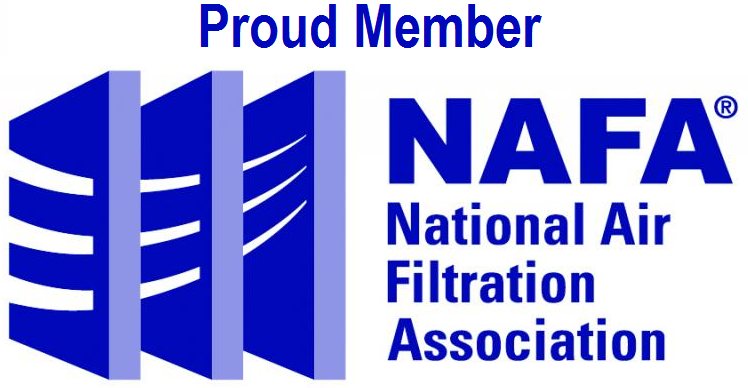 As a NAFA member, you are the best advocate for the National Air Filtration Association. 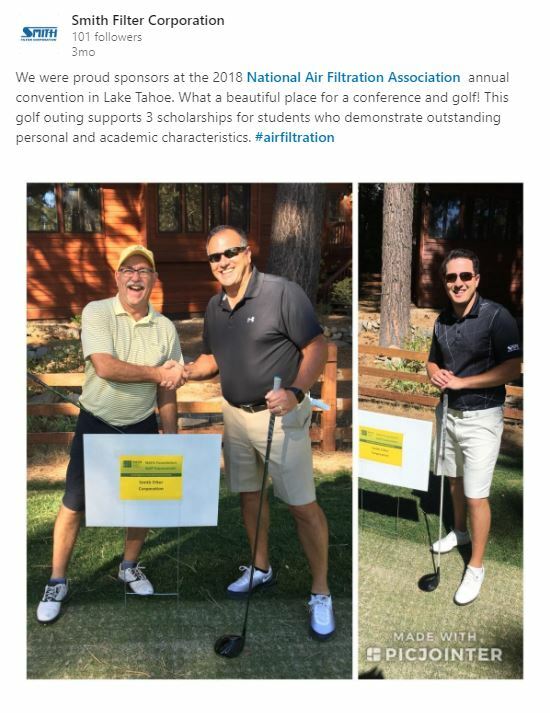 Just employing a few of these tactics will help your network understand the important work and collaboration you have with NAFA. If you do all of these, you will be a NAFA Social Media Rock Star like Spencer X. Smith (2019 NAFA Technical Seminar Speaker) promised. When attending Technical Seminar, Annual Conference, or industry events like AHR, and Filtration. When earning a NAFA certification, Clean Air award or other important events. Create or maintain a partner or affiliation page where your company displays a logo and links to each association to which you belong. Download and display our “I’m attending” or “I’m Sponsoring” badges, link to our event’s website. Post article/experience on Facebook, LinkedIn using ideas 2 & 3 above! Add NAFA as a Job/Position on your LinkedIn Profile.